Would you like to study in a world top 2 university, located in a vibrant and diverse state of Tasmania in Australia, with the option of staying back upon completion of studies? 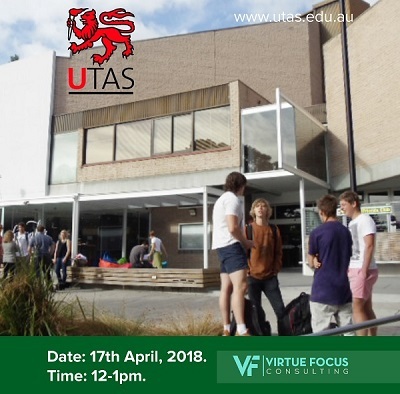 University of Tasmania offers a wide variety of courses ranging from Engineering, Art, Music, Theatre, Law, Media, Maritime Studies and Nursing, available to both undergraduate and postgraduate students. Be rest assured your education would be of the highest quality as we boast numerous world class teaching experts. Take this opportunity to join our community of more than 29,000 local and international students across more than 120 countries in a world class learning environment. 13 Tunde Osilaja street (at the end of Salvation Road), Opebi Ikeja, Lagos. You can also click here to register for free. Is there scholarship to cover living expenses?